Liu et al. (2011): Pronemouridae fam. 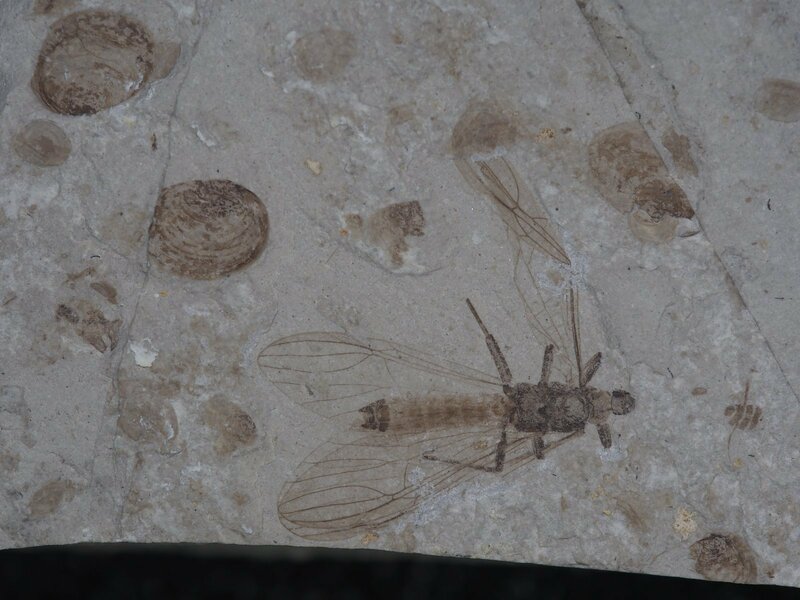 nov. (Insecta: Plecoptera), the stem group of Nemouridae and Notonemouridae, from the Middle Jurassic of Inner Mongolia, China. Palaeontology, Vol. 54, Part 4, 2011, pp. 923–933.